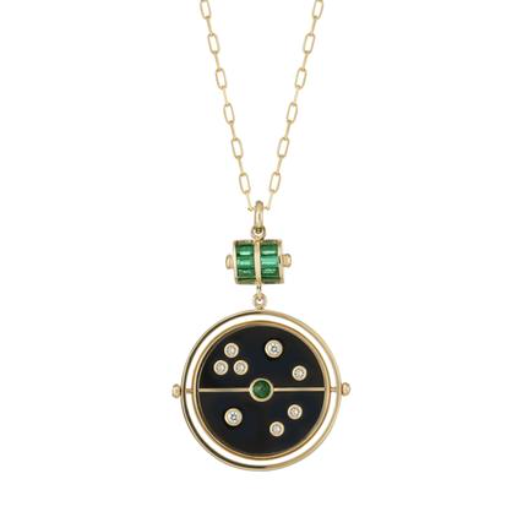 So chic and timeless, the grandfather compass pendants from Retrouvai will immediately become your favorite personal jewelry item. One of those pieces you put on and don't take it off, a signature piece sure to have several friends asking "where did you get that?" 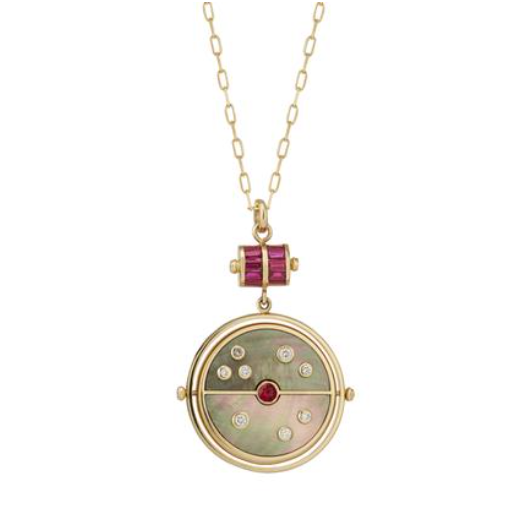 The line that includes the pendants also has many other gorgeous options such as signet rings, stunning diamond and pearl bud earrings and a truth pendant I also have my eyes on. Available at Barney's, FiveStory, Moda Operandi and Retrouvai.